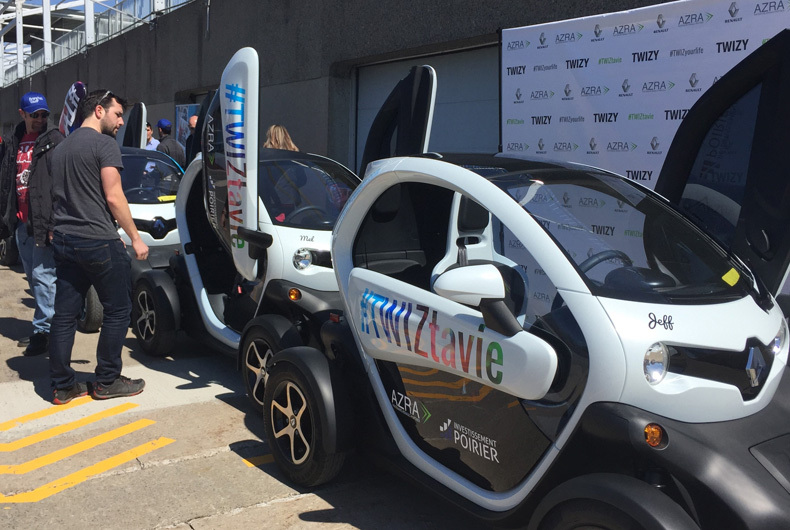 Twizy is the best solution to drive in the city, especially as it is also a car that easily park ! 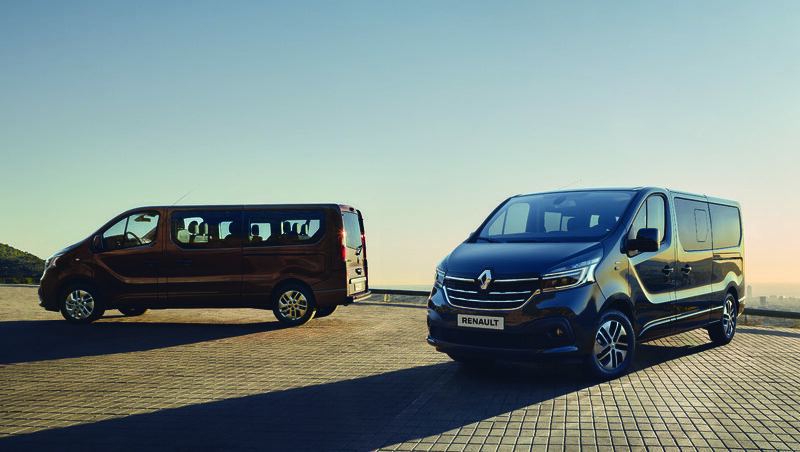 This small city car, which is 100% electric and designed by the Renault Sport team, has a type-1 charging cable and side reflectors. Certified since March 1, 2016 by Transport Canada, its speed is capped at 40 km/h to come under the category of low-speed vehicles. 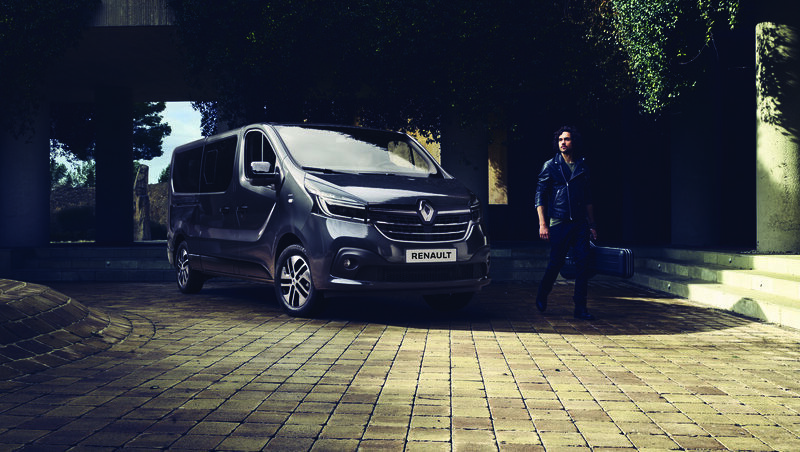 The vehicle is so discreet than you can hear the sound of your city. And Twizy will bring you many other surprises. 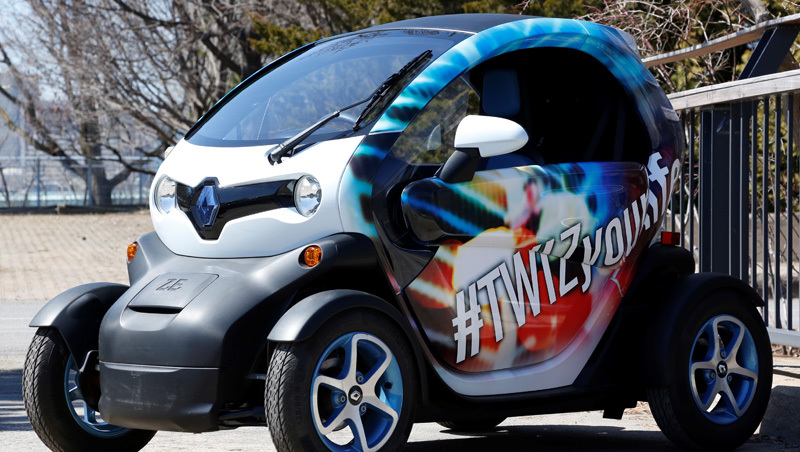 The Twizy is available for lease at $99 per month, including the costs of registration and insurance. 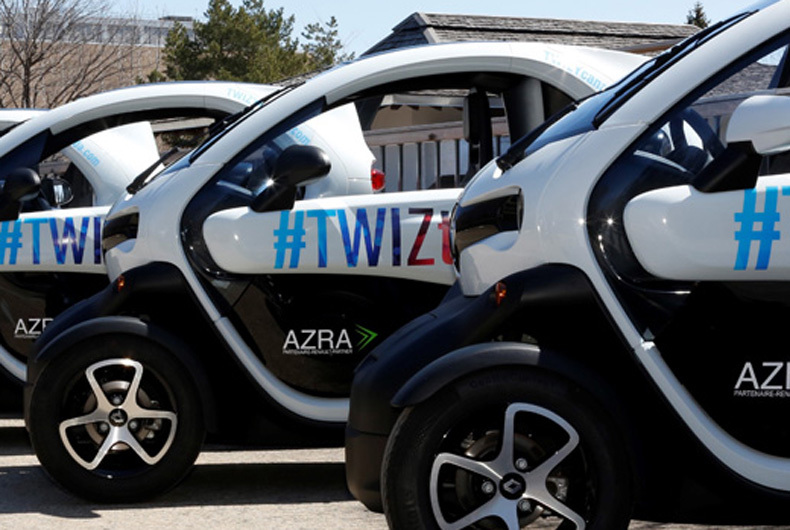 For the deployment of Twizy in Canada, Renault has chosen a local partner, AZRA, a company whose mission is to contribute to the reduction of greenhouse gas emissions by improving access to cleaner energy and accelerating the transition of vehicles operating on fossil fuels to electric vehicles. To contribute to the expansion of the network and increase the accessibility of charging stations for Canadian drivers of electric vehicles, AZRA will invest $40 million and install 2,000 charging stations over the next 18 months. The stations, made entirely of aluminum, will be equipped with 7 to 50 kW power charges that can serve up to four users, for a total of 8,000 new charging points. They will be installed for free on private property through the establishment of partnerships with owners of office buildings, shopping centres and other types of buildings. 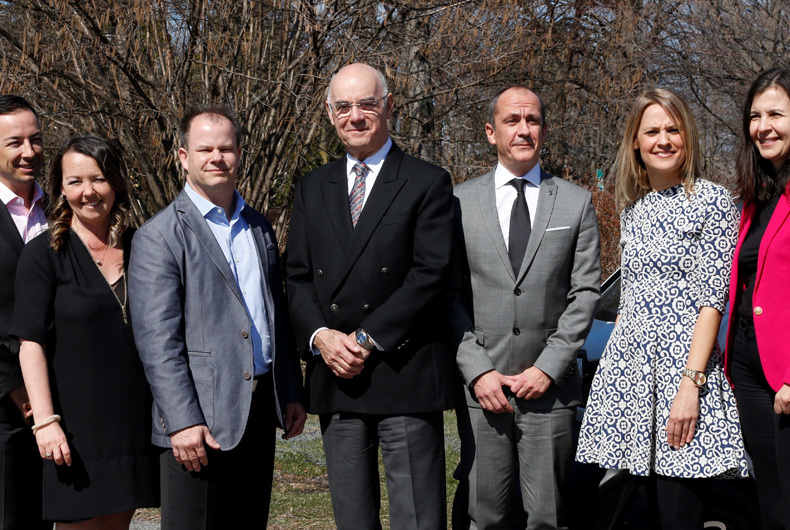 The joining of forces between AZRA and Renault ensures that Canadian electric car drivers can count on a comprehensive and efficient electricity network.